There will never be a way to fully express our gratitude to the hundreds of individuals who have volunteered to serve children of all abilities. Volunteers are the life-blood for every nonprofit, and we are fortunate to have the very best supporters lending their time and talent to the Joseph Maley Foundation. 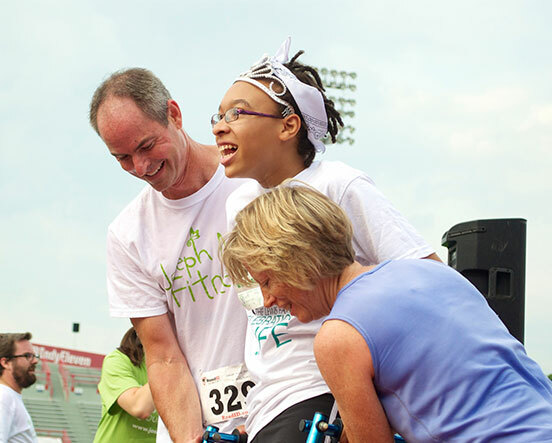 The handiwork of our volunteers ensures the success of our programs and events throughout central Indiana. Volunteering with the Joseph Maley Foundation can take many shapes – individuals can serve as mentors for Joseph Maley Fitness, may assist with programs at schools, can offer their expertise to coordinate events, and may come into the Joseph Maley Enrichment Center to help staff with administrative tasks. 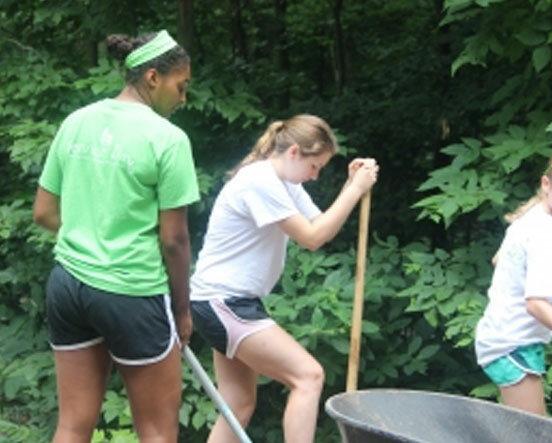 I am interested in volunteering with the Joseph Maley Foundation. Make a difference with JMF.